Ford Fiesta Mk 7.5 EcoBoost 1.6 ST180 Anti-Roll-Kit (35123-320) - Eibach - Suspension Direct. Want more? Correct oversteer/understeer? 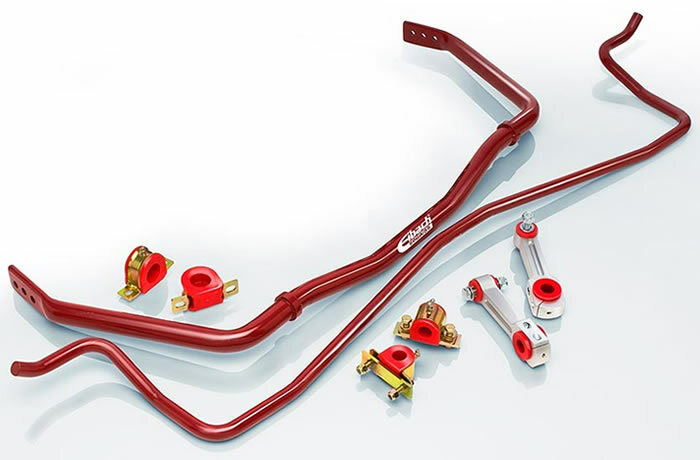 Many of our most popular sway bar applications are adjustable to give you the ability to fine-tune the handling to suit your driving style and achieve the impressive results—sought after by automotive enthusiasts worldwide.